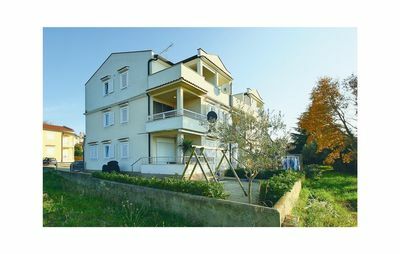 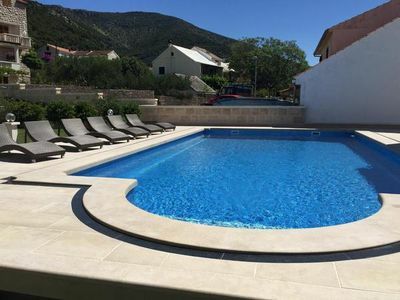 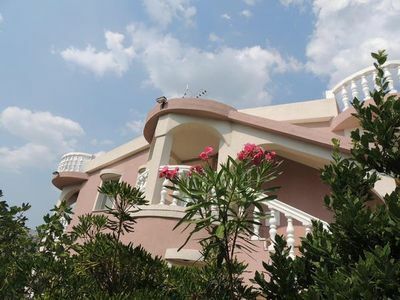 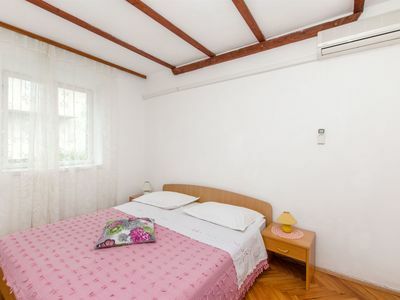 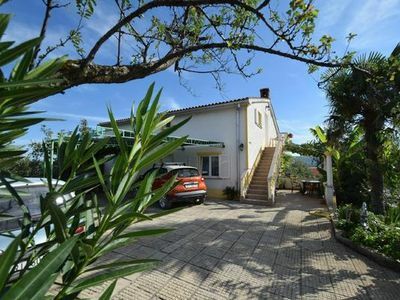 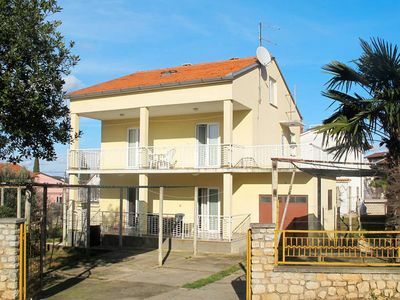 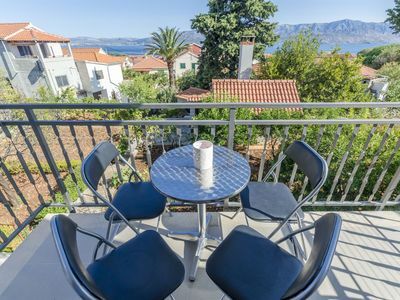 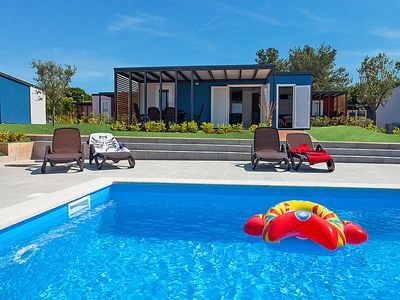 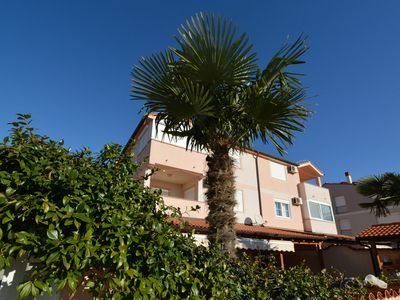 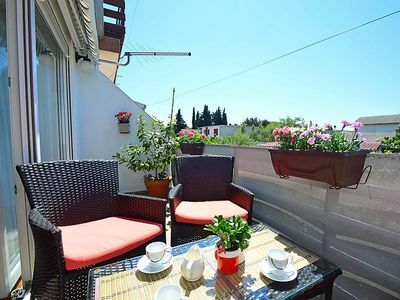 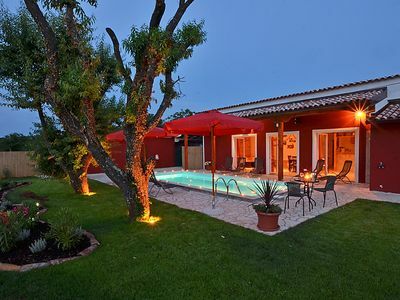 In the small village Kukci, near the famous holiday resort Porec, is located this holiday apartment. 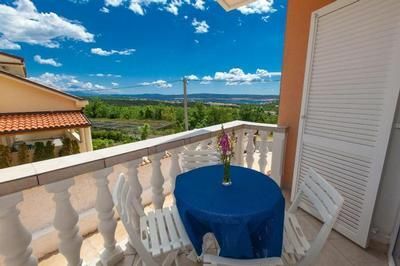 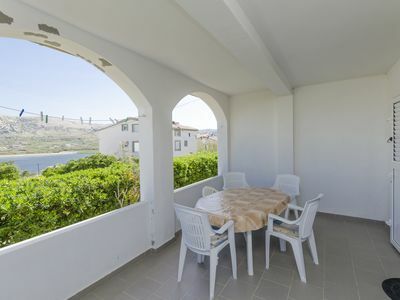 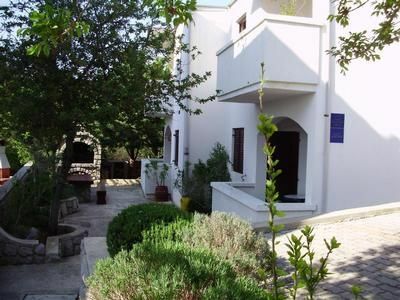 It is situated on the outskirts of the village and from the terrace it provides a splendid view on the landscape and partial on the sea. 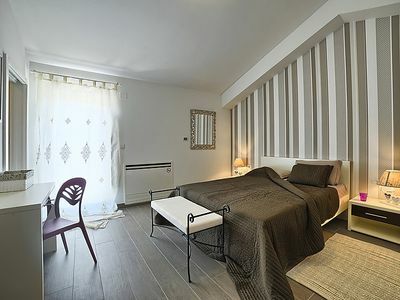 The interiors are beautifully furnished with modern furniture that offers a pleasant atmosphere during your stay. 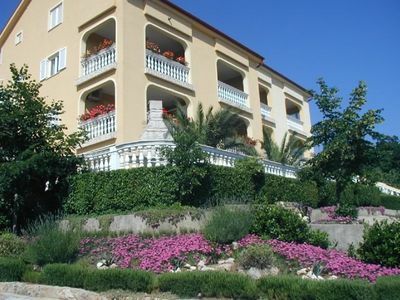 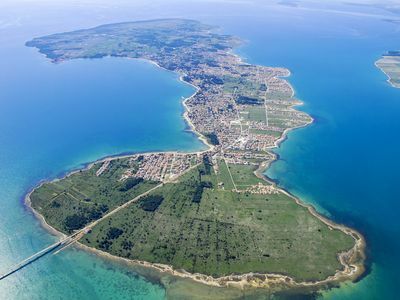 The next beaches and the town of Porec can be reached in a few minutes drive by car.